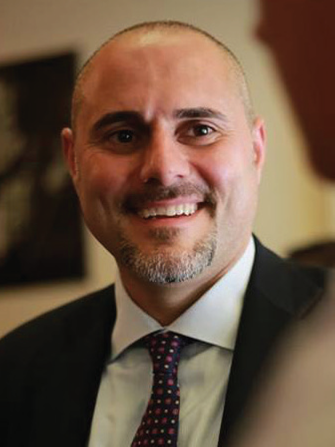 Join NYAMB's President Mark Favaloro for an informative and in depth roundtable discussion on the recent topics discussed at the latest NYSDFS Quarterly Meeting. 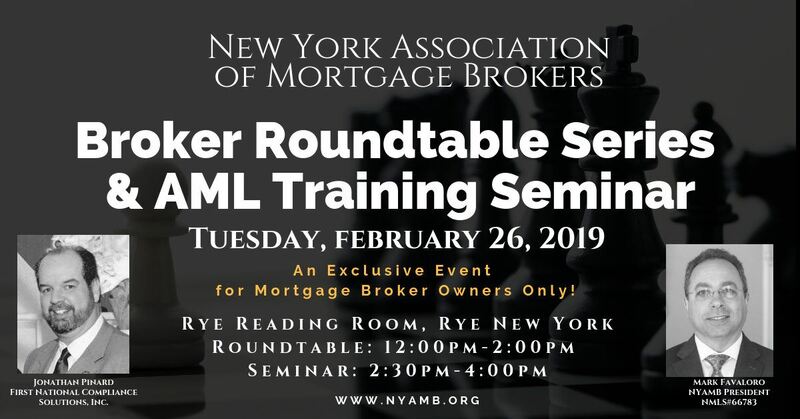 Great opportunity for Mortgage Broker Owners to discuss NY rules and regulations. Allen is the fuel that keeps the sales engine moving at full speed. Through his strong work ethic and extraordinary attitude, Allen inspires his entire team to go above and beyond for every client — creating true leaders along way. This seminar is designed for mortgage brokers owners (no employees/LO’s) to meet their annual training requirements of their Anti-Money Laundering Policy, as required by The Bank Secrecy Act. This seminar will provide an overview of the required Anti- Money Laundering and Customer Identification Programs, Red flags, responsibilities as a mortgage broker, recent examples of Suspicious Activity Reports and instruction as to how and when a Suspicious Activity Report should be filed. The Anti Money Laundering Rule requires Mortgage Brokers to file reports with the US Treasury that have a high degree of usefulness in criminal, tax, or regulatory investigations including suspicious activity that may indicate mortgage fraud. Not a Member Yet? CLICK HERE and JOIN Today! Event Policy: no refunds or credits due to cancellation and no shows. No exceptions. All Sales are final. Returned checks are subject to additional bank & administrative fees.